Licensed in three states, Matt McMullen is not only an award-winning architect, he is a licensed real estate broker with master’s degrees in architecture (CU Denver), as well as in real estate and construction management (University of Denver). His experience and education provide an invaluable 360-degree perspective into commercial real estate projects – as an architect, developer, broker, representative, and owner. Featured in numerous publications and television programs, Matt has been on both the commercial and residential side of design. 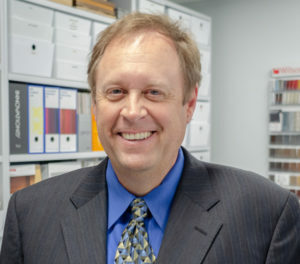 His award-winning projects include The Glass House at Bellevue (Marvin and Jennie Smoly Caruthers Residence), the Boulder Shelter for the Homeless, and the Lindenmuth (Crooked Pine) Residence. Matt joined Abel Design Group (ADG) as an Associate Principal in the Denver office and head of the Denver team’s Architecture practice in fall of 2018. Associate Principal Laura Swank heads the Interiors practice.